I can almost guarantee you want more traffic from Google, don’t you? Especially when you have a brand new site and organic search traffic can be hard to come by. You know, those people who happen upon your site through searches. But, it doesn’t have to be hard. In fact, getting Google to pay attention to your site and start ranking you straight away can be one of the easiest parts of SEO. And, if you get it right, you can build a solid platform for future SEO that no algorithm change or unexpected update can ever take away from you. What Is Indexing (And When Do You Need To Do It)? All while watching me index my own site, One Day Guides, as you go. It’s simple, easy to do and can set you up well for great Search Engine Optimization (SEO) results in the future. Let me tackle them in that order, so you get the biggest picture. However, if you already know what both of these are, click here [link] to jump ahead to the first step. An index on the internet is exactly the same as it was in your school textbooks, too. It’s a list of names, information, pages and references that shows you where to find the correct information you need. It’s more specific than a contents page, and helps you find the specifics of what you’re looking for much more quickly. If you ever studied at College or University and had to use referencing for a thesis, you know what I’m talking about here. Now this is important to know because you need to bust a common misconception about the internet. When you search on Google (or Bing or Yahoo! Or whichever you choose to use) you’re not searching the internet. You’re searching their index of the internet. That is to say that they take your page from the internet, store the relevant information from it, and put it into their huge database of the internet. That, at time of writing, contains 4.76 billion pages. That’s a hell of a lot of information, right? So the ranking factors and every other piece of SEO terminology you hear is all about how you can rank well in Google’s Index and not on the internet. This index is also why sites from the dark internet, where people can buy drugs and guns and other illegal products, don’t show up in your search engine searches. Because, Google has control over what goes in and what shows up. This may not be the most exciting Traffic generating topic you’ll read about, but knowing Google is an index makes understanding what indexing much easier. Indexing, then, is getting your content to appear in Google’s Index. Google is pretty on the ball with this. If you have a site, within a few days you’re probably going to show up in Google. But, just because you show up, doesn’t mean you’re going to show up correctly, or be well optimised for it. That’s where indexing comes in. 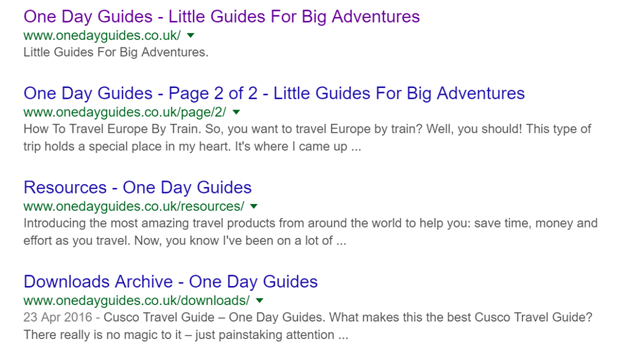 By indexing your site – as I’ll show you how in this article – you’ll be able to indicate to Google that your site is active, and the sort of content you’re going to be producing. And, by making it easier for Google’s spiders to crawl the site, means your chances of showing up higher will be much greater. If you’re ready, let’s look at how you can index your site and kick-start your SEO off right. Step #1: Are You In Google? If you’ve been slowly putting content on your site for the last few weeks or months, there’s a chance that Google has already indexed you. In which case it’s just a case of following some of the next steps to make sure you’re indexed properly. But, to find out if you’re indexed, you just need to perform a simple Google search. If yours doesn’t show up then it’s not been indexed at all. If it does, it’s been indexed to some extent, like mine has. Either way it’s time to verify yourself with Google. Once you’re verified, you can move on to the next step. Earlier I mentioned that Google uses Spiders to crawl through pages to find the relevant information for a search. 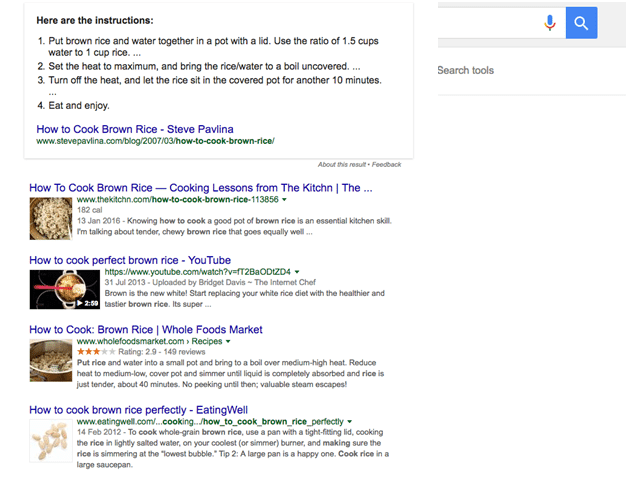 They’re what go and find the pages, like the ones in the brown rice search earlier. Now, what Google sends these spiders to is your sitemap. This shows the layout of your site, and all the pages connected to it, so the spiders can work their way through and find that relevant page with juicy content to solve your problems. The problem is, though, is your site doesn’t come pre-packed with a sitemap. Instead you have to create one. And then you have to submit it to Google. 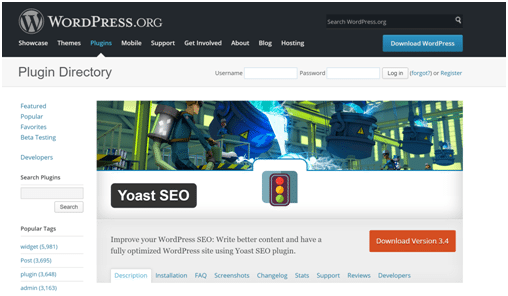 If you’re on WordPress, go ahead and download the free YoastSEO Plugin. Not only is this a great SEO tool anyway (you’ll need it in the future) it’s also going to create your sitemap for you. Here you can access your site map and see everything for yourself (my sitemap above was created by Yoast through this method). You can still do it completely for free. 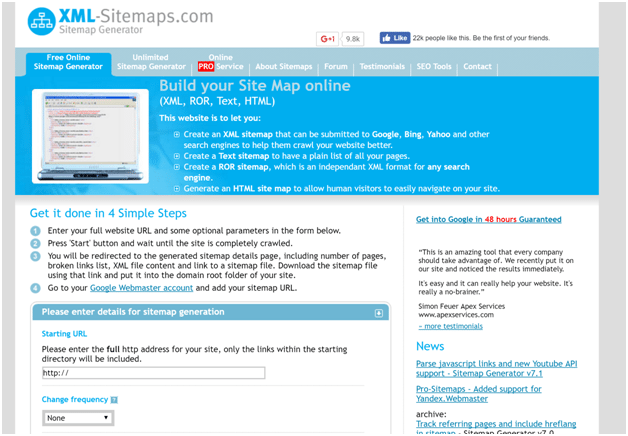 Head over to this site, XML Sitemaps, and you can create one for up to 500 pages. Just follow the steps on screen (at least up to number three) and then come with me to the next mini-step within this step. So by now you should have verified your site with Google and created your sitemap. Now, it’s time to get it online. That’s system/feeds/sitemap if you want to copy and paste it. Hit submit and you should be all good to go. Blogs are wonderful for your search engine results. They mean you constantly add content – showing Google your site is still alive – as well as being able to connect to hundreds if not thousands of people all over the world. You can solve people in your industry’s problems. Create content that’s engaging and fun to read. As well a find yourself climbing through the rankings in Google. Adding a blog is pretty unique to your site. Unless you started it through WordPress, so I’d recommend contacting your service provider to make sure you did it correctly. If you have a WordPress site, here’s a simple blog post showing you how to add the blog for yourself. Blog Comments are a great way to build traffic back to your site. 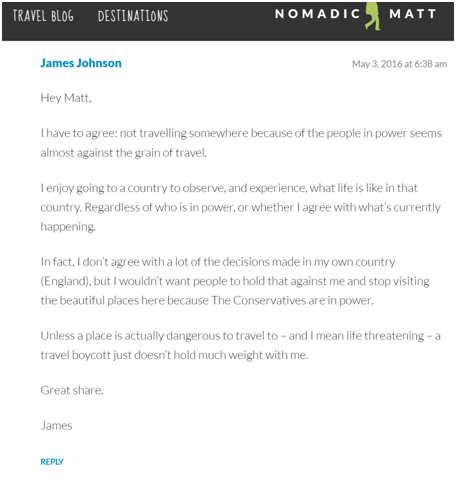 For example, as I wrote for Nichehacks here, you can build a consistent (but small) stream of targeted traffic through Blog Comments without much effort at all. And, because these links are only indicators to Google and not ranking factors, they don’t count as spam. If you’re commenting on industry specific blogs, Google can tell that your (at the moment quite empty) site is involved in a specific topic or group of topics. And, you can build traffic back to your site, further showing Google you’re here to play ball. You may know who your business competitors are. Or, who the big names in your niche are. If not, now’s the time do some research. 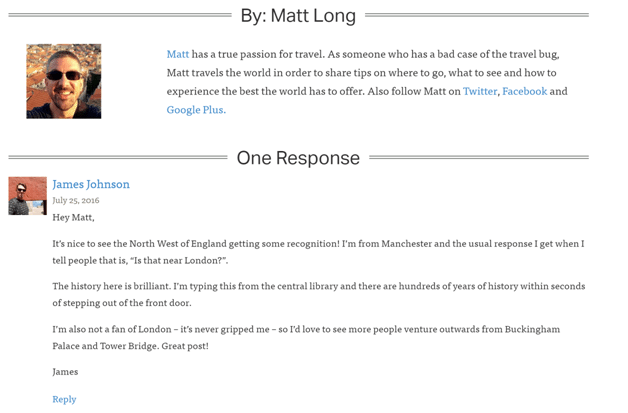 Go ahead and click on an article – I chose this one from Matt Long – and then leave a value-adding comment. Repeat this a few times, over a few days if there’s not enough fresh content right now, and you’ll be well on your way to getting your site some attention, as well as cementing a place in the index. Internal Links – hyperlinks that go from one page on your site to another page on your site – are often overlooked by SEO’s. But, not only are they a ranking factor, they also make your website easier to crawl (and easier to index). PS: Did you read last week’s post about snorkelling? Check it out here! You can optimise all of this – and I’ll come to that in a later post – but for now, you only need to worry about just linking some pages up so it makes sense to Google. If you ask any Search Engine Optimization professional they’ll scream back in your face that social media links don’t count for link building. And, well, they don’t. But that’s not why you’re going to use Social Media here. But Google still knows these links are there and will help show that your site is active and means business. And, according to Harsh Agrawal at Shout Me Loud, if you verify your profile on Pinterest you get a real followed link that counts towards your Google rankings too, which is worth bearing in mind. 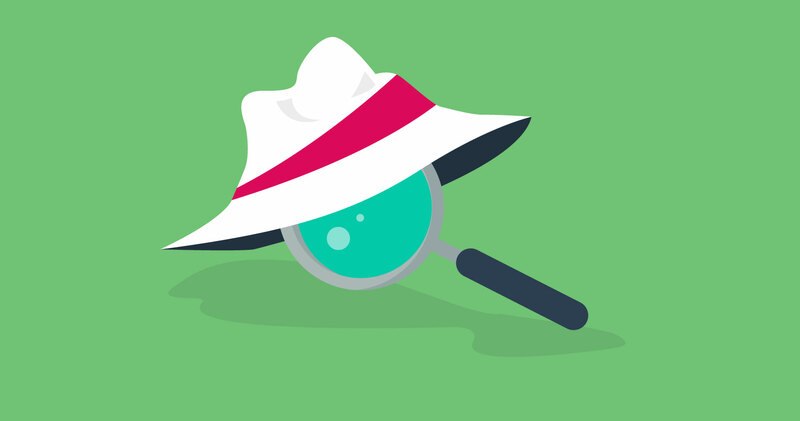 Find out if you’re on Google: you might already have a presence you don’t know about. Get yourself verified: Google knowing you’re a legitimate site, run by a human, is really important (as silly as that sounds). So get yourself verified on the search console. 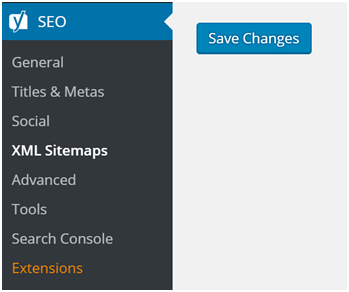 Create your sitemap: By using Yoast if you’re on WordPress or XML Generator if you’re not. Then, upload it through the search console. Add a blog: if you don’t already have a blog, get one on your site and start creating content. Comment on industry blogs: Build a little traffic and get yourself some indicating links by commenting on your competitors, or other industry specific blogs. Add internal links to your own content: Don’t worry if it’s a blog post or another page, find ways to link them together for some of your own link juice and to make your site much more easily scannable. Link back from your social accounts: Simple, get all of your social pages pointing to your site. You’re proud of your business anyway, aren’t you? 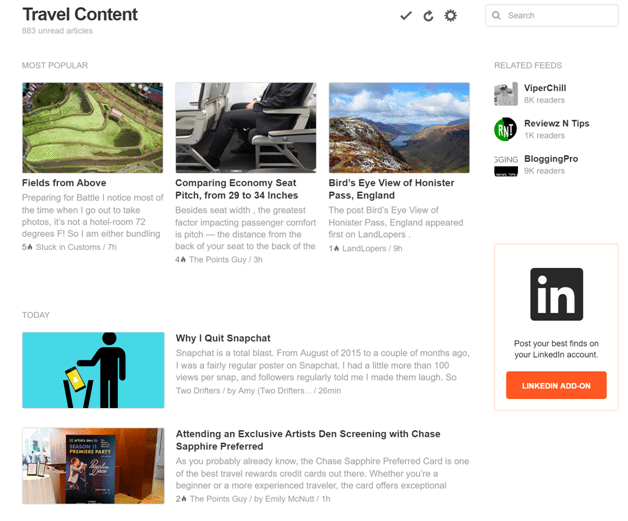 We focused this article on getting your main site and new posts/content indexed. The next issue is indexing your backlinks. For that, we highly recommend ‘Link Indexer Pro‘ inside the SERPed.net Suite of tools. Normally closed to the public, you can access SERPed.net if you don’t yet have an account, via this backdoor link here. 3 Step #1: Are You In Google?